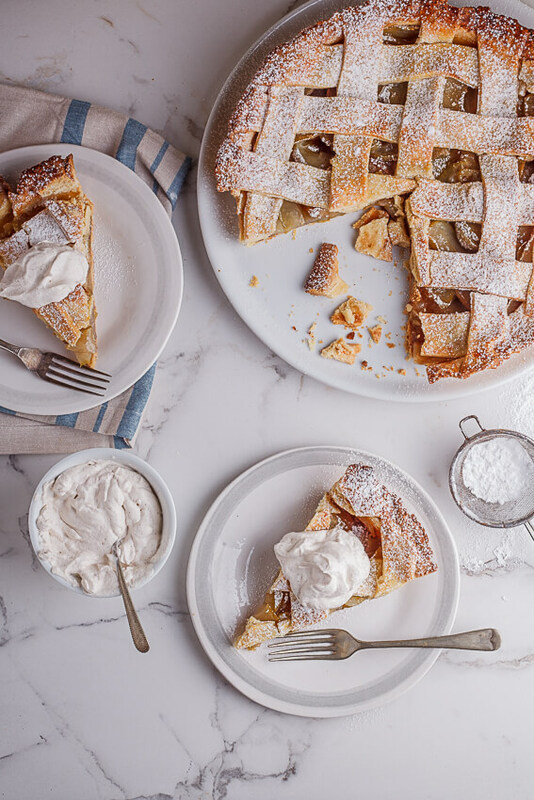 If you love apple pie but don’t like the fuss, this easy caramel apple puff pastry galette is the recipe of your dreams. So easy and SO delicious. 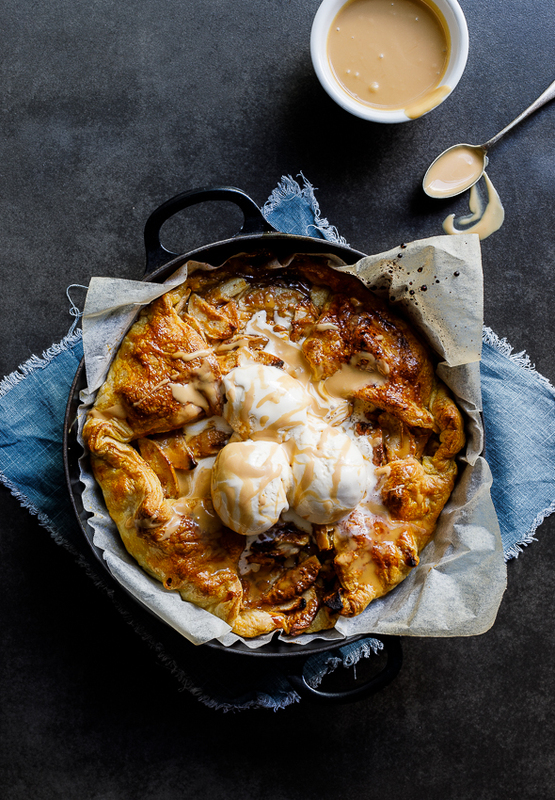 I’m not even going to be humble about this: This caramel apple puff pastry galette is by far the most delicious dessert I’ve eaten this year. You can trust me on this one, it is CRAZY good. So pay attention because this is going to go quick. Peel and thinly slice apples. Toss with sugar, flour and flavourings. Pile onto puff pastry. Drizzle with caramel sauce. Bake until golden brown and gorgeous. 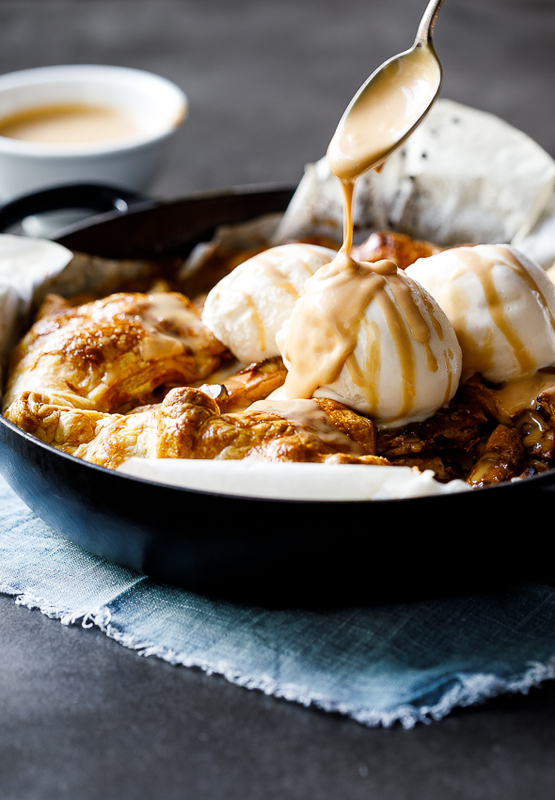 Top with ice cream and more caramel. Done. EAT. <- This is our favourite part, yes? Top tip: The apples might release quite a bit of water while baking. There are two ways to combat this. 1) Microwave the sliced apples for 2 minutes then allow to cool and drain completely. 2) Pour off any excess liquid half-way through baking (the first time I made this I did this and it worked perfectly). If you want to go extra fancy you can reduce that liquid and drizzle it over the finished galette with the caramel before serving. 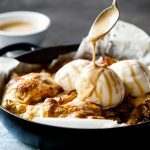 If you love apple pie but don't like the fuss, this easy caramel apple puff pastry galette is the recipe of your dreams. So easy and SO delicious. Pre-heat the oven to 170ºc and line an oven proof dish with baking paper. Place the apples in a large bowl and add the flour, sugar, cinnamon, vanilla and salt and toss well. Place the puff pastry onto/into the prepared dish. Pile the apples onto the puff pastry. Mix together the caramel and cream then drizzle half of the mixture over the apples. Fold the corners of the pastry in then brush with beaten egg. Place in the oven and allow to bake for 45 minutes - 1 hour until the apples are cooked and the pastry is golden brown and puffed. If the pastry is colouring too fast for your liking, loosely cover the galette with foil and continue baking. 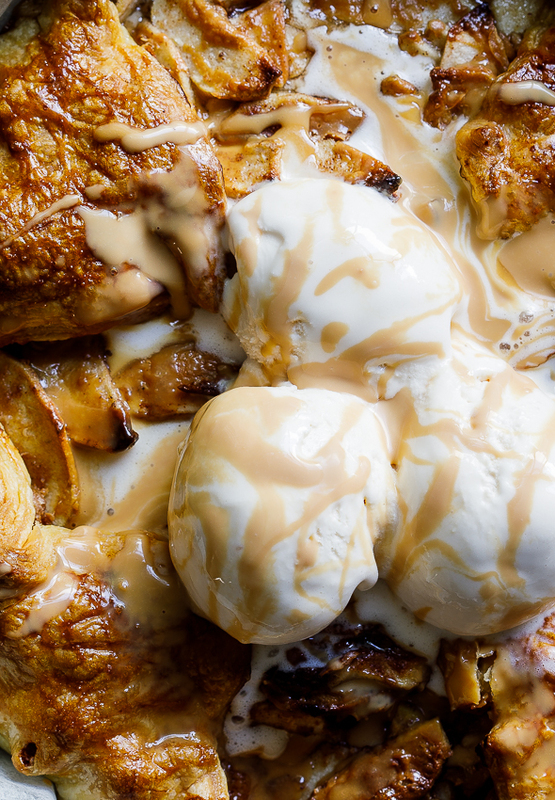 Remove from the oven then top with ice cream and the remaining caramel. Just gorgeous, the perfect fall dessert! OMG Alida! Your video has me drooling! 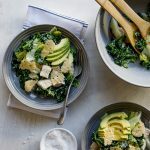 This recipe looks so incredibly easy! Perfect for chilly fall weekends here!! Thanks Mary Ann. It is SO easy and honestly one of the best apple pie-thingies I’ve ever tried. 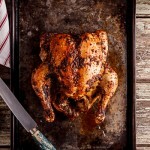 Thanks for an amazing recipe Alida! I can’t wait to try it!